Blush/Highlight | Australis Face-A-Holic is actually much smoother in texture than the Sephora Sculpting Disk. This may be due to the fact that the products are somewhat matte. The blush is a light pink and has a tiny amount of shimmer in it however you don't feel the particle nor are they noticeable on the skin. The equivalent product in the Sephora Sculpting Disk is the highlight which is loaded with shimmer and gives a nice glow to the cheekbones. Although it looks like a shimmering light pink in the pan, on the skin the pink blends out; similar in concept to Benefit's High Beam. Powder | Both powders claim to be mattifying pressed powders. The powder in Face-A-Holic is extremely sheer to the point where it does not show up on my skin, so I would say it is more of a transluscent powder. Again it feels very nice and smooth and acts as a great touch up powder as it doesn't look caking on the skin, especially if you have makeup on already. It blends nicely into the skin to mattify. 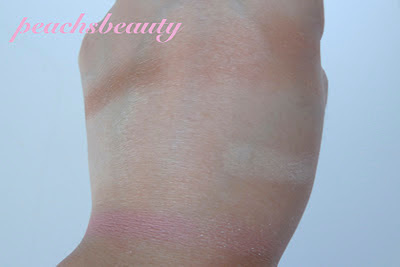 The Sculpting Disk powder is more pigmented (as you'll see from the .. not-so-great swatch below). 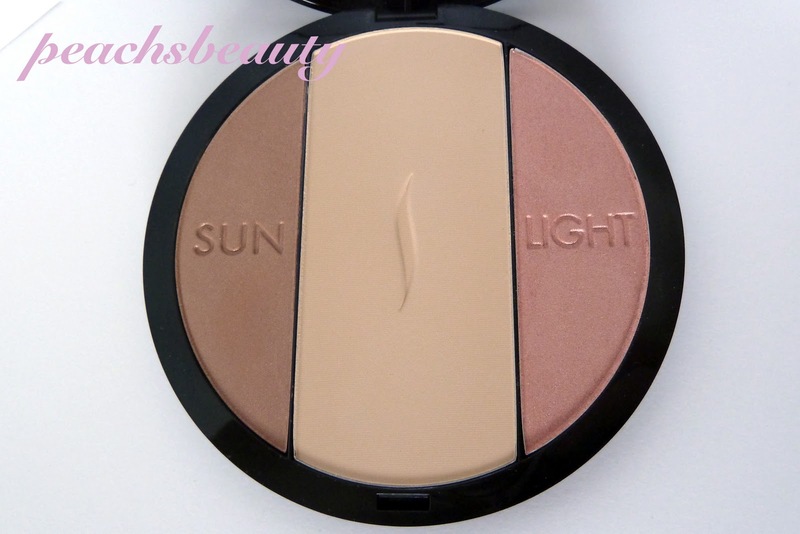 It's also quite light so I won't recommend this for medium to dark skintones. It feels smooth but not as smooth as the Face-A-Holic. 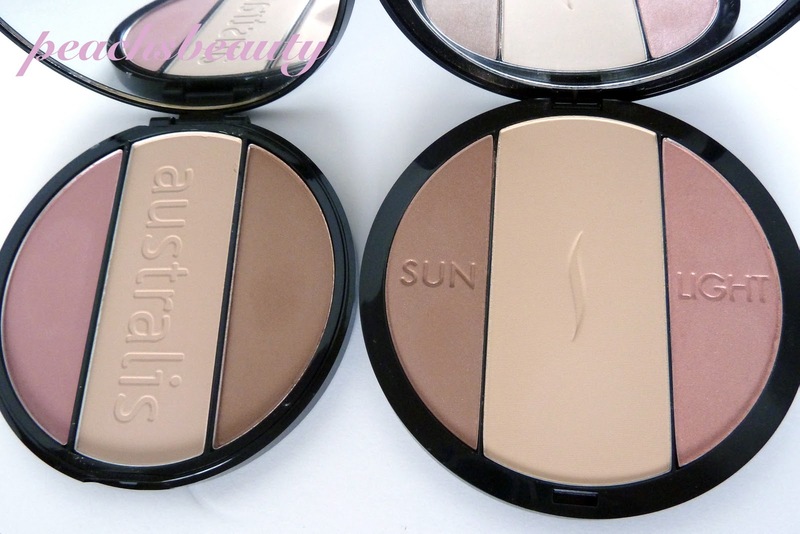 It does a great job at mattifying but can look a little bit powdery if too much is applied. So in comparison, this is more like a light coverage mattifying pressed powder as opposed to a transclucent mattifying pressed powder. 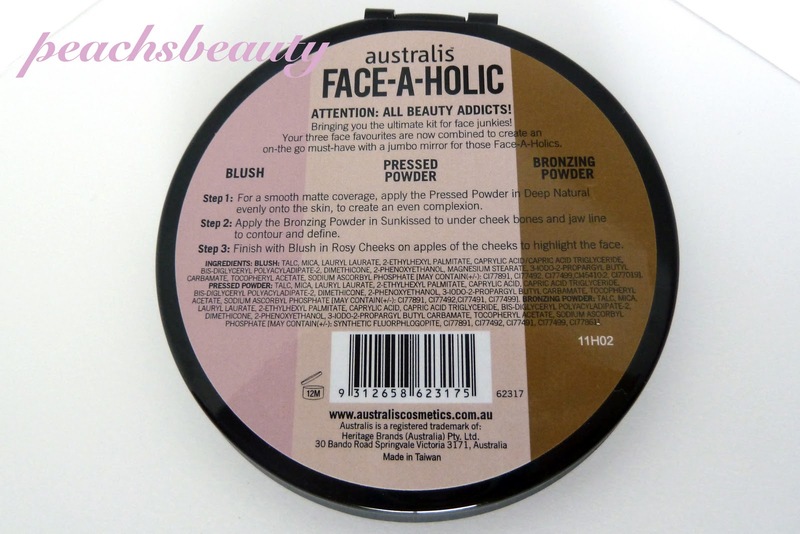 Bronzer | The Face-A-Holic Bronzer is the most shimmery of the three and is a medium-deep bronzy gold shade. It actually looks great as an crease eyeshadow as well for a summer inspired bronze eye look. It's quite shimmery so it might not be the best as a straight-up defining contour bronzer. Rather, this can be popped into the hollows of the cheeks and blended out above into the temples and below into the jawline just to give both depth and colour to the face. Due to the warmth of the shade it would be suitable for most skintones and should not look orange or dirty. Sephora's bronzer is much lighter and less shimmery which could act as a perfect contouring shade for fair to light skintones. 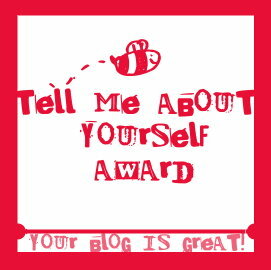 Just be cautious as using too much can look a little bit orange on the skin. It can be applied under the cheeks, jawline as well as your temples. Make sure you blend well to erase hard edges between the contour shade and your skin. Texture is again not as smooth as the Face-A-Holic although there is less shimmer. - Pigmentation is fairly light for all powders so they are easy to work with and great for beginners. They are also both great for travelling. 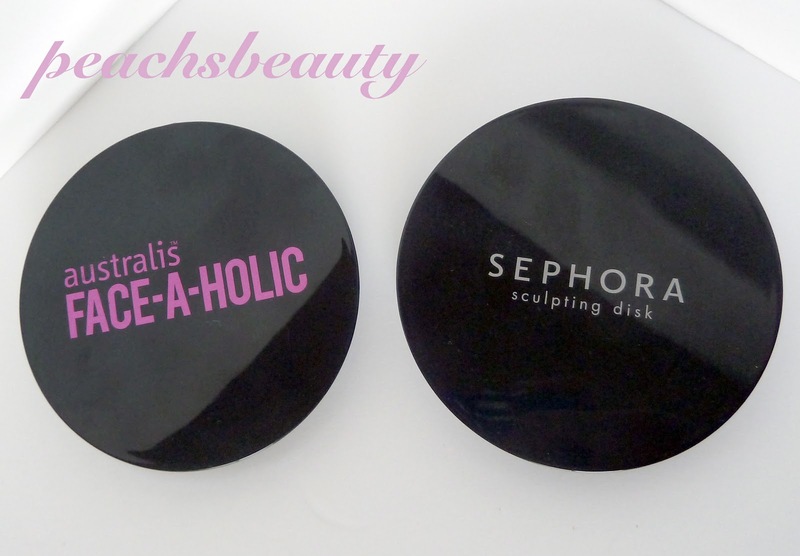 - Both products include instructions on the packaging to show how each powder should be used. - Australis packing is slightly less sleek where the pivot mechanism juts out of the disk shape, although the mirror does open all the back 180degrees. The Sephora packaging is flush all the way around and seems to close tighter. The mirror only opens about 100degrees. Both are made of plastic. 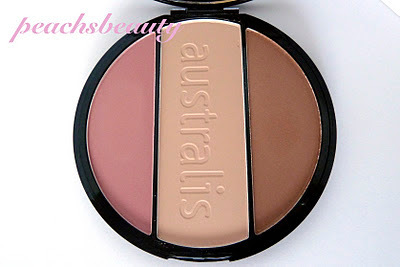 - Main difference is that Australis is solely available in Australia while Sephora is largely available in USA. i've always thought that Australis products are overlooked.